Book – Non-fiction. By Miguel Melendez. 2003. 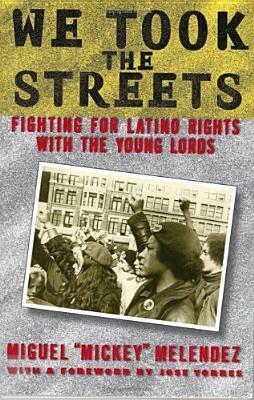 Legacy of the Young Lords in the Puerto Rican struggle for equality and independence. 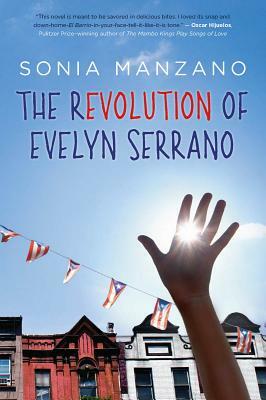 In this memoir, Melendez describes with the unsparing eye of an insider the idealism, anger, and vitality of the Lords as they rose to become the most respected and powerful voice of Puerto Rican empowerment in the country. He also traces the internal ideological disputes that led the group, but not the mission, to fracture in 1972. ISBN: 9780813535593 | Rutgers University Press. A look back at the Young Lords, a radical group founded by Puerto Ricans modeled on the Black Panther Party. Book – Fiction. By Sonia Manzano. 2012. 224 pages. A coming-of-age story set in New York’s El Barrio in 1969 using actual news accounts of the Young Lords taking control of their destinies.